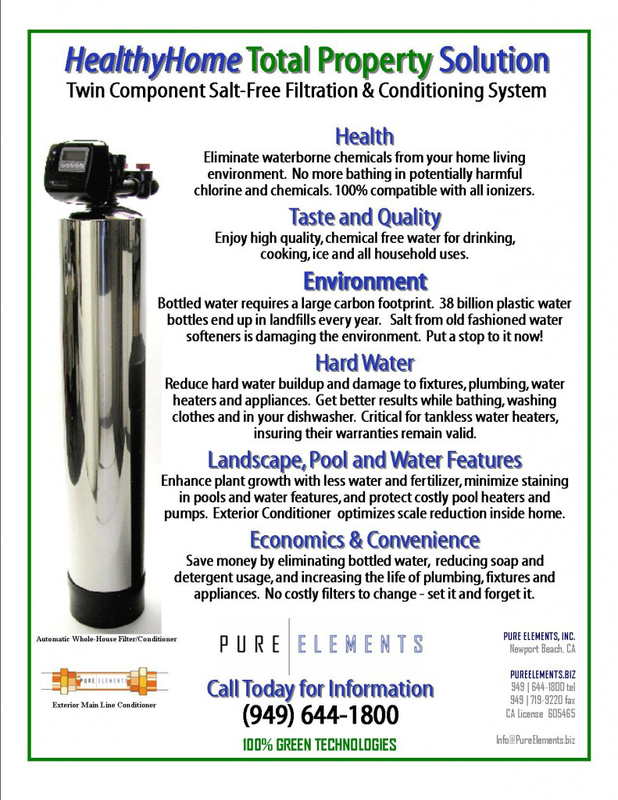 At Pure Elements, we are getting more and more concerned clients looking for whole house water filters that removes fluoride from their water and therefore provides a healthier home living environment. Certain areas in Orange County, especially Newport Beach, Newport Coast, Irvine, and Corona del Mar, are living with levels of fluoride that are a concern to residents. We have developed a specialized system that effectively removes fluoride, chlorine, chloramines, organics, pesticides, and other contaminants. In addition, this system reduced hard water problems without the use of salt. This system requires at least two fully automatic tanks filled with a special mix of different media to filter out waterborne chemicals. 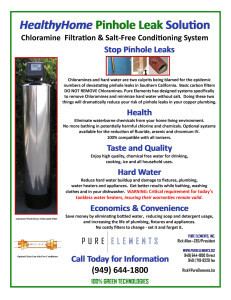 Our first filter tank contains a specialty activated alumina media that is focused on filtering out and removes fluoride. 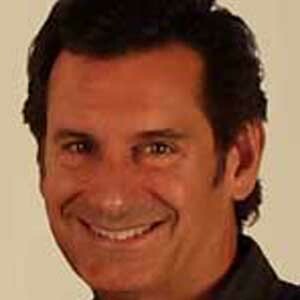 This media also provides a substantial reduction of arsenic. We have added the automatic backwashing feature to reclassify the media bed, which continues to expose new surface area after every self-cleaning cycle. 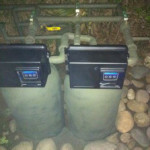 Fluoride filter in Anaheim Hills. 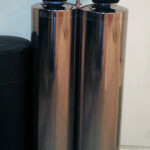 Two Tank fluoride filtration system. 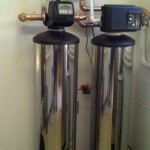 Converted from a water softener to a fluoride filter in Newport Coast. Preparing a fluoride filtration system in Newport Beach. The second filter tank contains five types of media, which serve the purpose of 1) Reduction of heavy metals and bacterial growth: 2) Effective removal of chlorine, organics, pesticides, colors, tastes and odors; 3) Reduction of chloramines, sulfur and physical impurities; 4) Backup polish for any residual fluoride; and 5) Protection of flow rates and volume of the filtered water to the house. 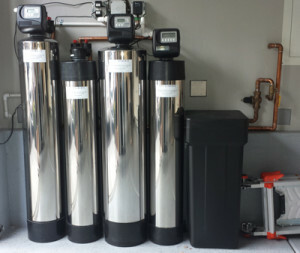 Our proprietary catalytic water conditioner is also housed, which offers a salt free alternative to outdated salt water softeners. 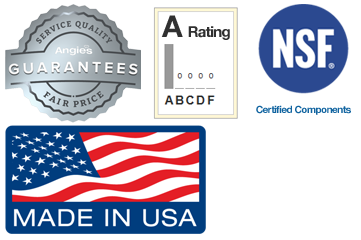 This technology insures an environmentally sound process, and eliminates the slimy feeling characteristics associated with traditional soft water. Our water conditioner protects the drinking water and the ecosystem. 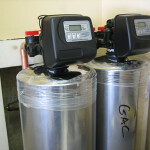 Large four tank fluoride system installed in Irvine. This system filters out a lot of other contaminants too. The system in this picture was installed an estate home in Orange Park Acres, California. The system required two days of custom plumbing work to bury the tanks in a planter, as there was no other area to locate the components. Note the perfectly true full-size plumbing and camouflage paint used to make the whole house filter system blend into the planter. After the photo was taken, two plants were placed in front of the water system to hide it. 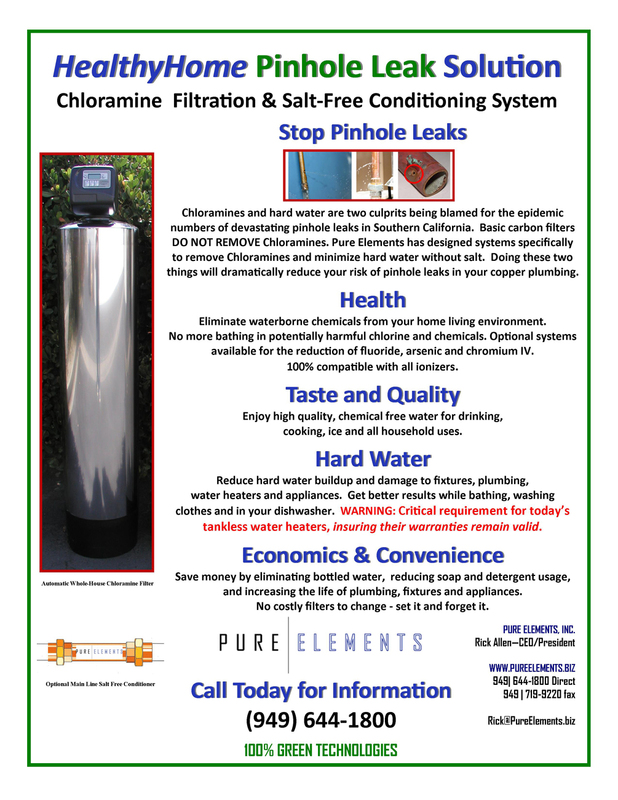 Because of health issues affecting the owner, this specialty water system from Pure Elements, Inc. researched, reviewed, and approved by one of the leading alternative Cancer treatment clinics south of the border. This system removes fluoride, provides a high quality, clean filtered water to the house for bathing, drinking, ice and ingredient use and also makes good water available for horses to drink and bathe in.